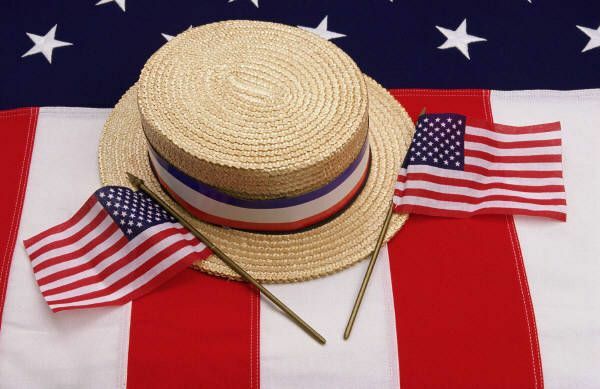 Upper Valley Connections: Independence Day Celebrations! Looking for fireworks and parades? We've got 'em and have been busy compiling the list to bring them all to you in one convenient place at the touch of a button. In addition to all of the Fourth of July festivities, there are numerous towns celebrating their 250th Commemoration this weekend with events happening all weekend long. Here's the short list with more details on our website. Many of the events have such an extensive list that we've included links to the towns website for complete details on daily events, so be sure to check them all out. Enfield kicks off their 250th Commemoration with a Market Day at Huse Park from 3-6 pm followed by a street dance with live music. Sounds like a rockin' good time! 250th Commemoration Celebrations will be held for Enfield and Fairlee featuring festivities for all ages and interests. Vershire will host it's annual Vershire Day featuring activities for all ages in conjunction with the holiday including a parade in the early afternoon. Kids can bring their bikes, trikes, wagons and doll carriages to the library between 10-12 to decorate them for the parade. Sunapee will host a parade at 12:00. 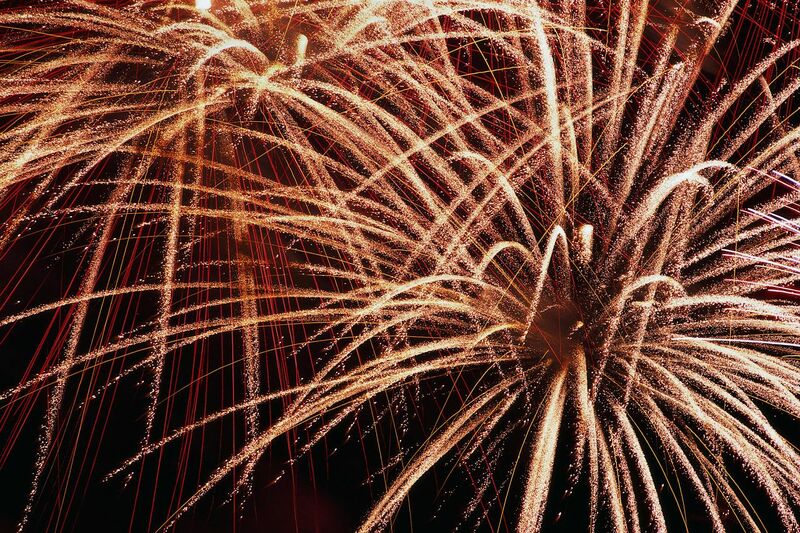 Fireworks displays can be found in the towns of Hanover, New London, Sunapee and Canaan (Canaan Fair Speedway). 250th Commemorations continue for Enfield, Fairlee and Hanover. Fireworks can be seen at Ascutney Mountain in Brownsville at dusk. 250th Commemorations continue for Enfield, Fairlee, Lebanon and Hartford. Grantham & Hartland will host Old Home Day Celebrations in conjunction with the Fourth of July including parades. Enfield, Hanover, Brownsville, Plainfield, Orford and Fairlee will host Independence Day parades. All day and/or afternoon celebrations can be found in Hanover, Brownsville, Plainfield, Orford, Fairlee, Lebanon, Enfield, Woodstock and Hartford, check our website for all the details (too many to list here). Billings Farm & Museum will host their annual Old Time Vermont 4th celebration from 10:00 - 5:00. Fireworks displays can be found in the towns of Lebanon, Hartford, Fairlee, Woodstock and Claremont. A Fourth of July Light Show can be seen every night through July 6th on Francis Street in Claremont sponsored by Mitchell's Magic Christmas in July.